In the popular children’s movie, Ice Age: Collision Course, the awkward and disaster prone sloth Sid waxed poetic to his true love by declaring that she was the algae of his eye. While this profession elicits disgusted groans from audiences, science has of late discovered a scenario in which algae and eyes in the same sentence might be a beneficial idea. In the spring of 2016, the Retina Foundation of the Southwest, using a therapy developed by Retrosense Therapeutics (recently acquired by Allergan), inserted algae-derived light sensing genes into a Texas woman’s eyes – the first time such a procedure has been performed. The woman suffered from retinitis pigmentosa, a condition where light sensing retinal cells are destroyed and can no longer send electrical messages to the brain. No data has been released as of yet by Allergan, but researchers are hopeful that the clinical trial in progress will reveal that light sensitivity can be induced in surviving retinal cells of the patients, providing some modicum of sight recovery. 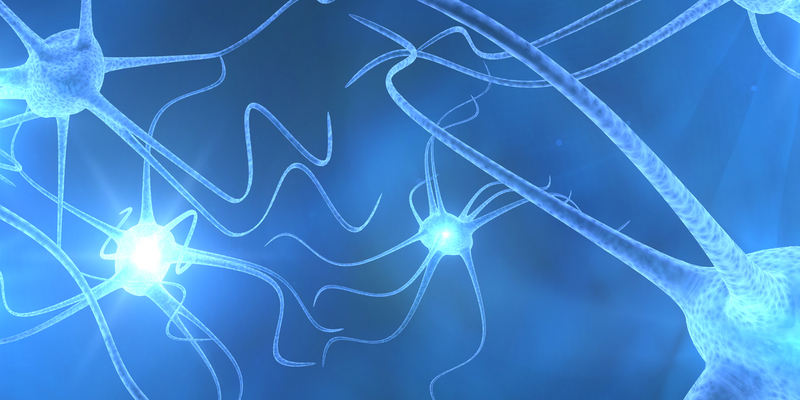 Optogenetics uses a combination of genes and optics to create on/off switches in cells. Genes that express light sensitive proteins, such as opsins from algae, are incorporated into the target cell’s DNA via viral vectors. These proteins then respond when stimulated by light. This technique has inspired research down numerous paths from therapy development to exploring the underlying mechanisms in many diseases. For example, small subsets of cell types can be transfected with the light sensitive genes, which would allow researchers to turn their function on or off. By doing this, they could observe the physiologic changes that occur with and without the expression of those cells, and any corresponding symptoms that might arise. This precision approach could prove to be much more efficient than the use of drug or knockout strategies in understanding cellular and protein activity. As Dr. Edward Boyden, professor and neuroscientist at MIT who worked to develop the concept of optogenetics, noted in Nature Neuroscience that the development of optgenetic techniques came out of a lot of luck at the right time. Optogenetics is a relatively young field, only about a decade old. During that time it has been included in numerous studies, including some focusing on Parkinson’s, Alzheimer’s, and Huntington’s diseases as well as epilepsy, blindness, hearing loss, and complications associated with stroke. It has also been studied in relation to injuries. For example, researchers from Case Western Reserve University found that breathing function could be restored in rodents with semi-paralyzed diaphragms due to spinal cord injury. An optogenetic switch was inserted in neurons near the injury site. The result was muscle contraction induced by light application to the altered nerve cells. Similar work has also been done in the attempt to enhance bladder control for paralyzed people. In a 2016 study, researchers at Imperial College London and MIT isolated brain cells associated with loneliness, a discovery that has significant implications for psychology and psychiatry. Through the optogenetic suppression of dorsal raphe nuclei (DRN) in mice, insights were gained as to how DRN neurons might be involved in the experience of isolation, and the ability to rebound from isolation after being introduced once more to a social environment. The ability for the study to precisely target and suppress specific cells helped forge inquiry into a part of the brain that is not well understood. “To our knowledge, this is the first time anyone has pinned down a loneliness-like state to a cellular substrate. Now we have a starting point for really starting to study this,” noted Dr. Kay Tye, assistant professor at MIT’s Brain and Cognitive Sciences department and one of the study’s senior authors. According to Boyden, the field of optogenetics will continue to grow as other neurotechnology tools are developed. Furthermore, it is a multi-dimensional method that can benefit not only drug development for diseases, but also help to further the fundamental understanding of brain circuitry. There are ethical and safety issues that need further consideration as the field broadens. In many gene therapies, protein expression caused by cell transfection is of a finite duration. However, some optogenetic procedures would contribute to permanent alterations in the DNA of the nervous system. Also, there are always risks when introducing viral vectors to patients, but safer, lower toxicity viruses are being developed. Finally, scientists are seeing some success by mimicking optogenetic techniques using ultrasound waves. A spotlight is definitely on this burgeoning field of optogenetics for the promise it holds and for the other technologies it may inspire.